Calling all Montgomery citizens! Do you have what it takes to win BIG in Montgomery's premiere trivia event? Gather your Brainiac friends and join the Brawl. The Montgomery Education Foundation (MEF) is hosting its 4th annual Brain Brawl Trivia Challenge fundraising event. 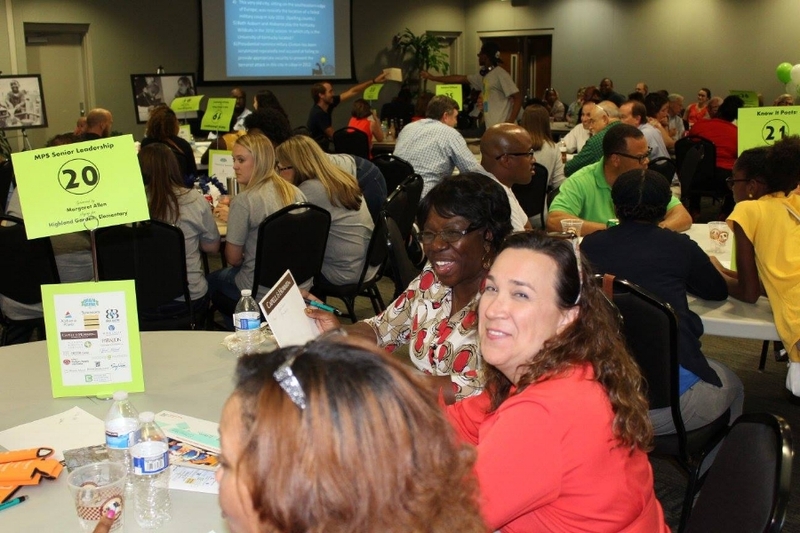 Teams consisting of business professionals, educators, students, parents, and community organizations will compete in an evening of trivia to raise funds for MEF and their winning teams’ selected school. Teams can win $1,500 for their favorite Montgomery public school. Multiple teams may play for the same school. Second and third place prizes of $1,000 and and $750 are also up for grabs, respectively. Gifts and monetary prizes will also be awarded to teams for most money raised, most creative team name, and most creative team uniform.